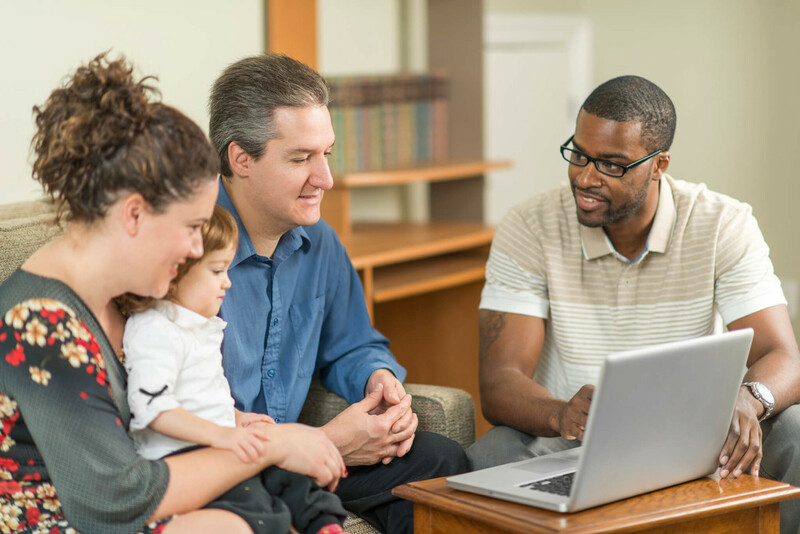 Social workers looking to empower others to improve existing financial circumstances, change the role their behavior plays into their financial life, and plan for a successful financial future will benefit from the following two financial tools found in the Financial Social Work certification course. Those two tools – the P.S.S.P. (Personal Spending and Savings Plan) and Money Mission Statement – are financial tools specific to the Financial Social Work model – a model designed to empower individuals to make long-term financial behavioral change. If you are a social worker with the goal of helping others overcome the hopelessness and helplessness out-of-control financial situations bring into their lives, then both the P.S.S.P. and Money Mission Statement are financial tools you should begin to utilize on a regular basis. In the following financial blog post, you’ll discover these two Financial Social Work tools which empower others to achieve long-term financial behavioral change. As a social worker, many of the individuals you hope to empower to create financially secure lives are living with debt. As you may know, debt trades your future for your present and creates feelings of helplessness and hopelessness. The only way to extricate yourself from the web of debt is by devising a plan to do so. The plan which is most often used in these situations is a budget. The traditional budget, however, is often seen by individuals as a punishment. Along with the negative feelings associated with the traditional budget, it is also a reactive financial tool which is usually crafted in response to financial problems. The P.S.S.P., on the other hand, is the most proactive money management tool available. It is predominantly expense-driven and is the only financial tool that can provide the information you need to make more knowledge-based spending and saving choices. Being proactive means that instead of figuring out where your money went each month, you decide ahead of time where your money is going to go. It empowers you change financial behaviors as you will know how much money you have, how much money you make, how much money you spend, and where you spend it. If one of your goals as a social worker is to empower others to achieve greater emotional stability and financial security, then the Personal Spending & Savings Plan will help you achieve that objective. It is a tool which allows individuals to be responsible and accountable (to themselves) for their financial life by creating better spending and savings habits. Mission statements, however, are not only limited to organizations and companies. In fact, a money mission statement can facilitate individual success by helping you identify what you want your money to do for you and how you can achieve specific and improved outcomes. You can think of your money mission statement as a personal financial commitment which helps guide all your financial decisions. As you can see, the Money Mission Statement is an important tool for empowering individuals to achieve long-lasting financial behavioral change. It does this by helping to align your spending with your dreams and wishes. This is especially true if you make certain to ask yourself whether or not every expenditure you make supports your money mission statement and helps you create a better financial future. In the Financial Social Work certification course, social workers will learn how to teach others to create a powerful, effective Money Mission Statement. You will also receive all the information needed to help others craft Personal Spending & Savings Plans. Remember, if your goal is to help empower others to achieve long-term financial behavioral change, then these two financial tools will help you succeed. 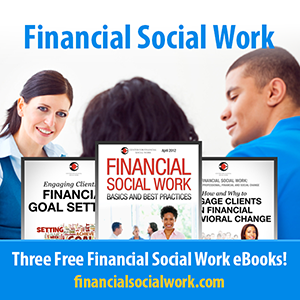 The post Social Workers: Discover Two Financial Tools Which Empower Others to Achieve Long-Term Financial Behavioral Change appeared first on Center for Financial Social Work. 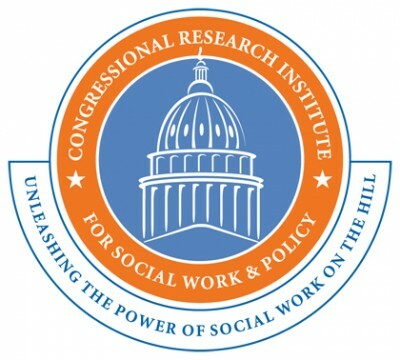 Social Workers: Discover Two Financial Tools Which Empower Others to Achieve Long-Term Financial Behavioral Change was originally published @ Center for Financial Social Work and has been syndicated with permission.